Please vote what you want to learn next! What would you like me to write about next in this site? 1. Suggestions of material to complement your study. 2. 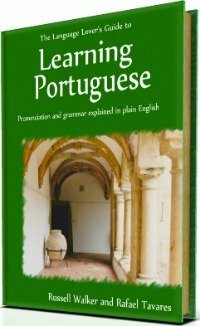 Where to learn Portuguese. 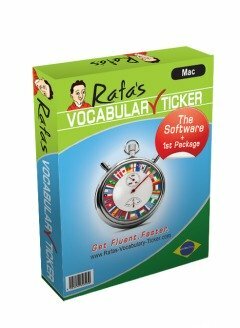 On this page you can decide the way you want to learn Portuguese free. Because I am still building this site, I thought it would be good asking for your opinion. Here you have an opportunity to vote what topic you would like to read next in this site. Ha ha! Yes, that's true! From time to time, I'll put here a selection of a few new proposed topics for the site from which you can choose. After collecting all the votes, I'll write a page about the particular topic that has won. If 2 of them win..., OK I'll write about 2 topics. If any of your suggestions are highly topical and pertinent, in the option "Other" in the poll above, I'll write about that too. To view previous articles, you can click here or the Updates button on the navigation bar. Hey, come on, vote now please! I can't wait to see the results and share the information with you! 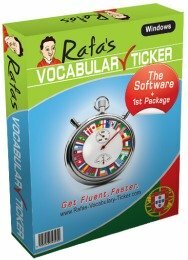 Go Back From Learn Portuguese Free To Home Page.